Got this for my commuter which is mostly used on flat roads so a big crankset like this is tons of fun. This one is high quality and hasn't given me any trouble after 1400 miles. Super easy install to boot. GET IT! 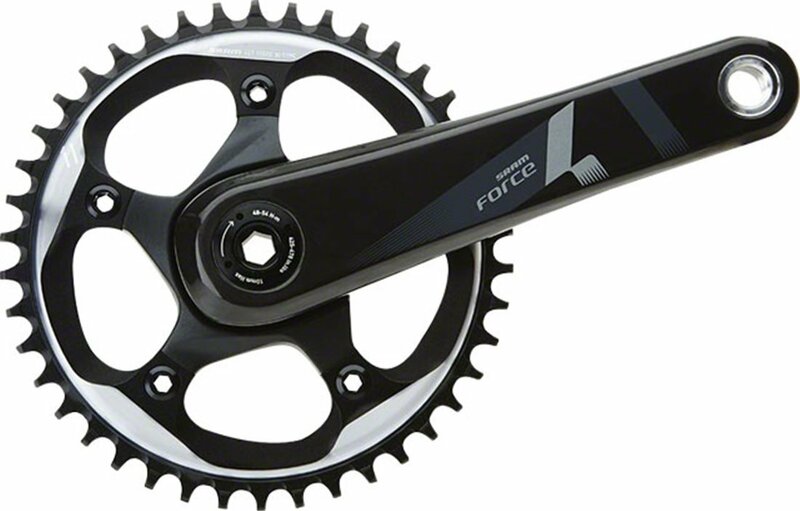 Can this SRAM crankset be installed on an Orbea Avant 2015? What BB will work with it?